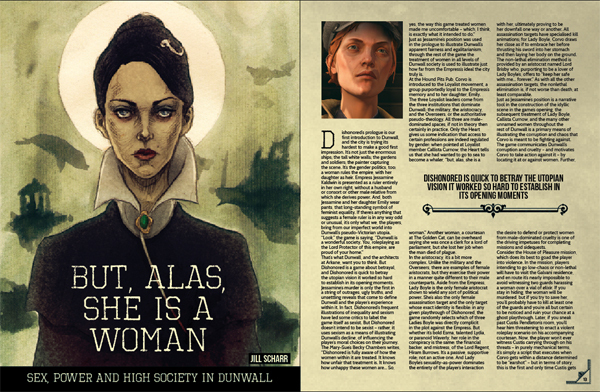 A selection of high-quality fan artwork inspired by Dishonored …and much more! 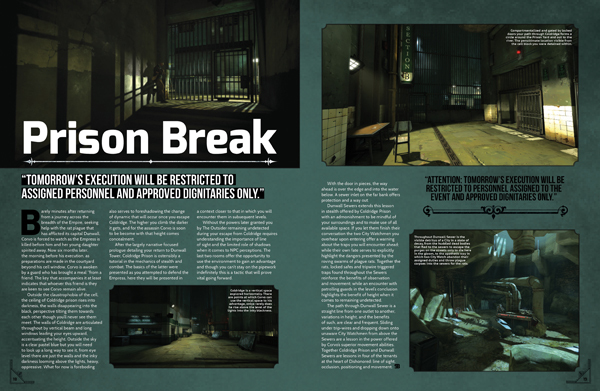 Sneaky Bastards is expanding with the creation of a new print media publication covering the stealth genre's biggest titles. First: Arkane Studios' Dishonored. 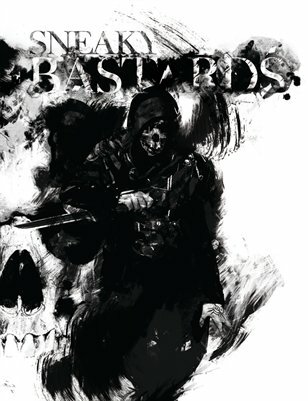 Sneaky Bastards is expanding with the creation of a new print media publication - and its Kickstarter campaign has reached its final day of funding! Thanks to Bethesda, we've got three limited edition Dishonored prize packs to give away! The long-delayed third instalment of the stealth series Death to Spies shows signs of life once more, as its developer launches an Indiegogo campaign to fund its completion. Will you make one for THIEF? 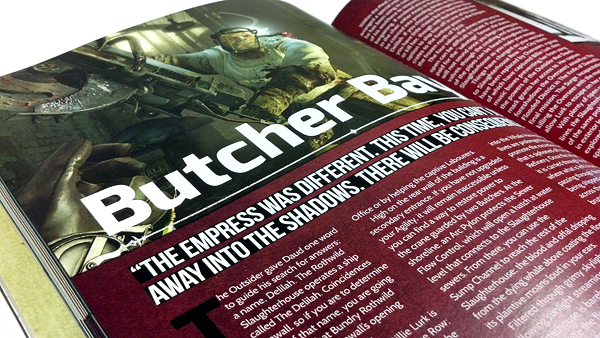 wicked awesome mag, tho, may have to cough up the thirty bonez. 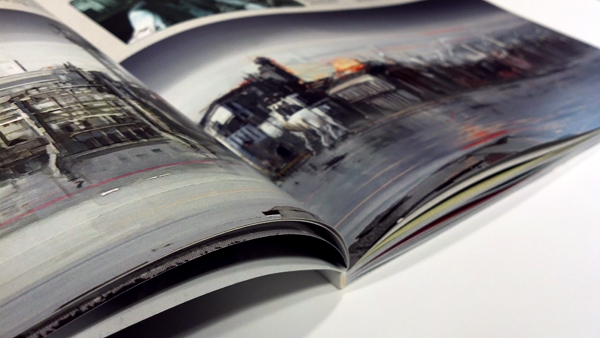 MagCould is the only purchase option, as they actually print an individual copy and ship it to you when you order.